Seabird experts migrated to New Zealand from throughout the world last month to discuss the most recent developments in science and conservation. 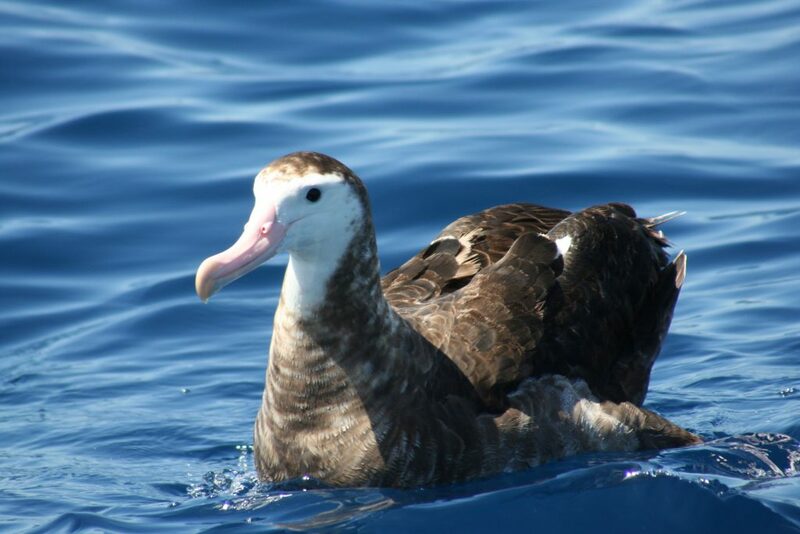 For two weeks, Wellington was home to the Agreement on the Conservation of Albatrosses and Petrels (ACAP), a multilateral pact of 13 countries seeking to conserve albatrosses and petrels by coordinating international activity. New Zealand’s delegation was led by Department of Conservation science advisor Igor Debski, who said the meeting allowed experts to collaborate on seabird conservation. “A major component of ACAP is encouraging the use of seabird bycatch mitigation,” Debski said. The meeting was also an opportunity to gain a better understanding of global population statistics and data. Fisheries Inshore New Zealand programmes manager Oliver Wilson said it was the first time the seafood industry was invited to attend ACAP which reflected positive steps from the sector. “New Zealand was able to present papers that showcased the great work that operators, skippers and crew do to mitigate seabird bycatch through innovation and operational initiatives, such as the Liaison Officer projects,” Wilson said. “The meetings provided a great opportunity to see the international processes and engage with other countries to share experiences.